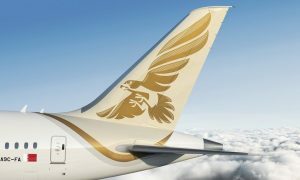 Etihad Airways today announced the introduction of an additional daily year-round service between Abu Dhabi and Dublin which increases frequency on the route to 14 flights a week, effective 1 April 2017. 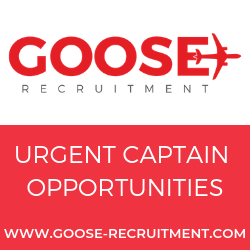 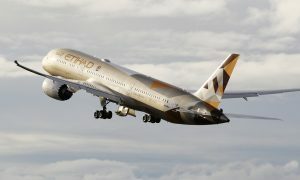 “Since Etihad Airways launched the route in 2007, Dublin has been a hugely popular destination in its network, and the return to a double daily service will be welcomed by both business and leisure travellers. 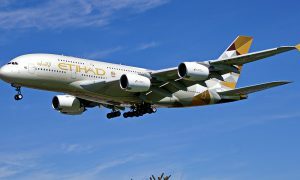 It is good news for Irish tourism and also for those travelling to Abu Dhabi and beyond with Etihad’s excellent connectivity to the Middle East, Africa and Asia.